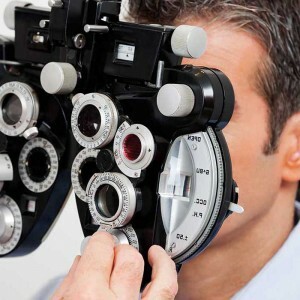 Take care of your eyes and bring your family to Falcon Pass Vision Center for thorough vision screenings. We handle all types of optometry for children and adults, including sports vision assessment and training to improve hand-eye coordination. Our pediatric optometry division offers infant and toddler vision screenings, binocular assessment of vision, and visual perceptual skills testing. Contact us to schedule an appointment and be sure to ask about our inexpensive second wear packages.